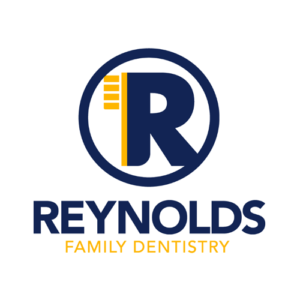 Our experienced team at Reynolds Family Dentistry are able to perform many routine oral surgeries from the convenience of our location. Whether its an extraction or an implant, we put the patient’s experience first before beginning every procedure. Sometimes a tooth simply cannot be repaired due to disease or overcrowding. As a result, if a patient is experiencing pain, additional decay or a shift in alignment, an extraction of the tooth in question may be recommended. After the loss of a tooth, an implant can offer a more permanent solution by replacing the tooth’s root with an artificial one that is surgically attached to the bone and surrounding tissue. A crown is then placed atop the implant so that the implant blends in well with the look and feel of the rest of the patient’s teeth. Once securely in place, an implant provides both functionality and comfort. Gum surgery may be needed to treat conditions ranging from gingivitis to periodontitis as well as to improve the cosmetic appearance of teeth.